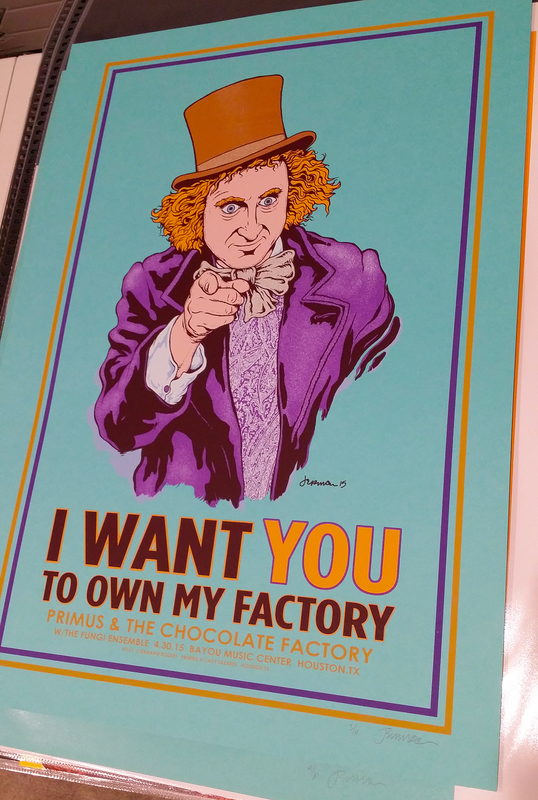 Primus brought their wildly successful ‘Willy Wonka’ themed ‘Primus & The Chocolate Factory’ tour to Houston, Texas last week and Jermaine Rogers was commissioned to create the limited edition print for the show. 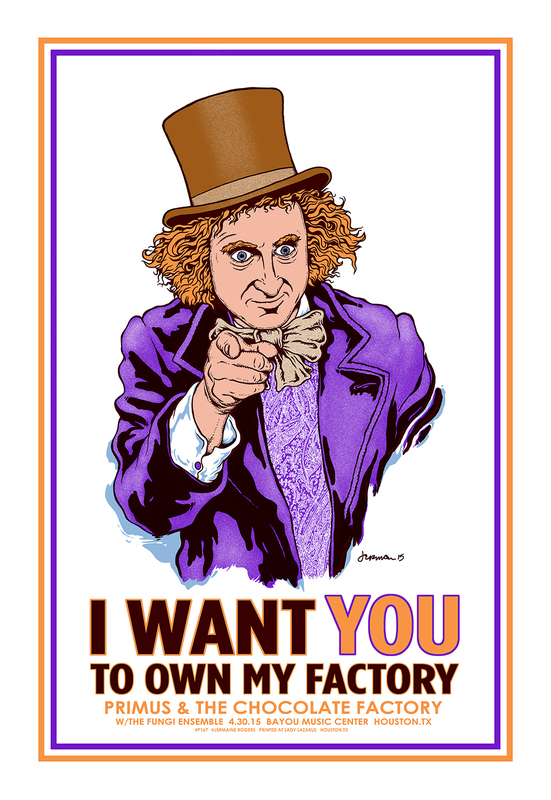 Wonka replaces ‘Uncle Sam’ in an iconic pose based on the famous ‘I Want You’ U.S. recruitment poster. 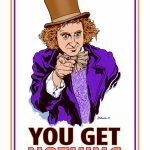 Mr. Wonka offers viewers the greatest gift he can give. 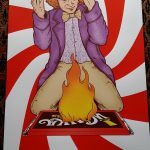 Are you honest enough to win the prize? The BLUE RASPBERRY Variant is screen printed on French Blue Raspberry stock and extremely limited to only 4 signed and numbered copies.